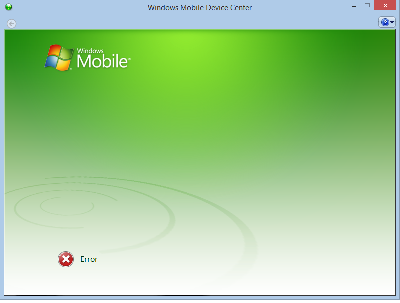 This Error Message Article explains the Windows Mobile Device Center error message “Error” and details how to fix the underlying problem that caused it to appear. Microsoft cannot synchronize with PDT. Resetting the PDT bypassed the problem.